Our finely tuned, free, DFA process reduces assembly time by a full week, and helps to ensure your boards work perfectly the very first time. While parts are still being procured, design data is extracted from the Gerbers, XYRS and BOM files and used to create a PDF image. 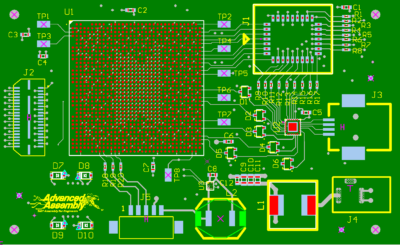 Customers are notified if errors are found and given the opportunity to confirm final designs. 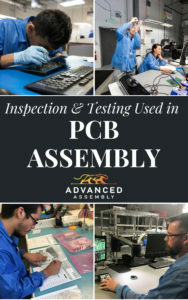 This free PCB inspection process prevents costly delays, ultimately reducing assembly time by a full week, on average.